Representatives from labels and other music-affiliated companies rocked the second annual “CRS Battle of the Bands” event on Thursday night (Sept. 26), at Nashville music venue 3rd & Lindsley. The line-up of performers included employees from Hard Rock Cafe, Renaissance Hotel, Sony Music Nashville, SunTrust Sports & Entertainment and Warner Music Nashville. 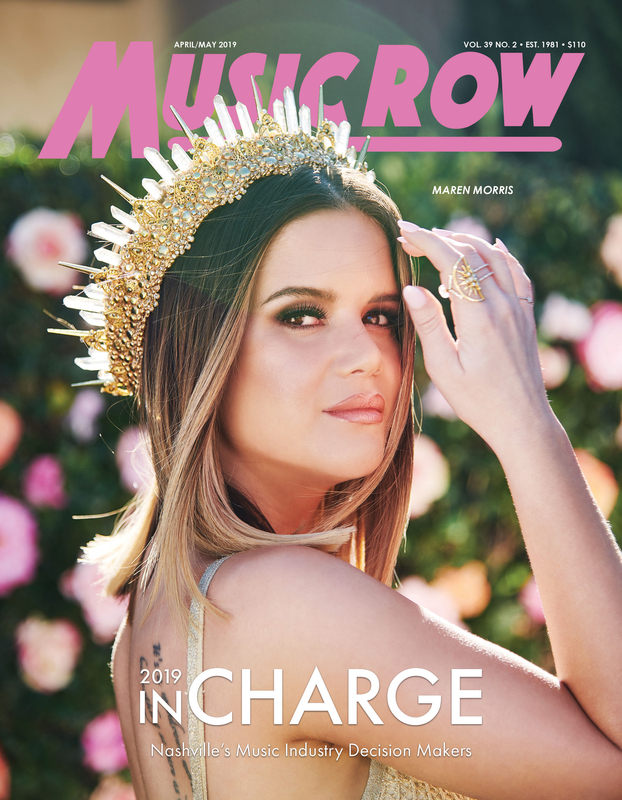 Based on an audience applause-meter and monetary donations from the crowd, Warner Music Group took home the title of the 2013 CRS Battle of the Bands winner. 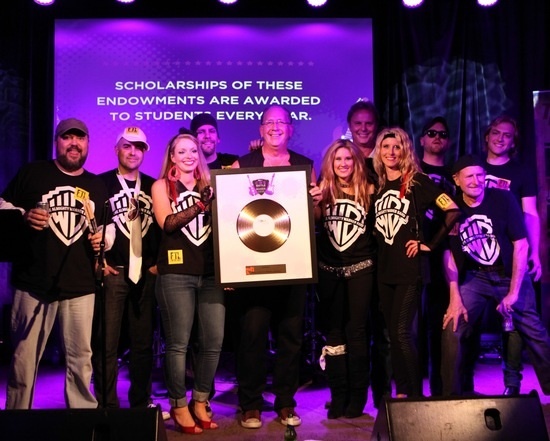 The proceeds from the industry event went to the CRS Scholarship Fund and The Country Radio Hall of Fame.